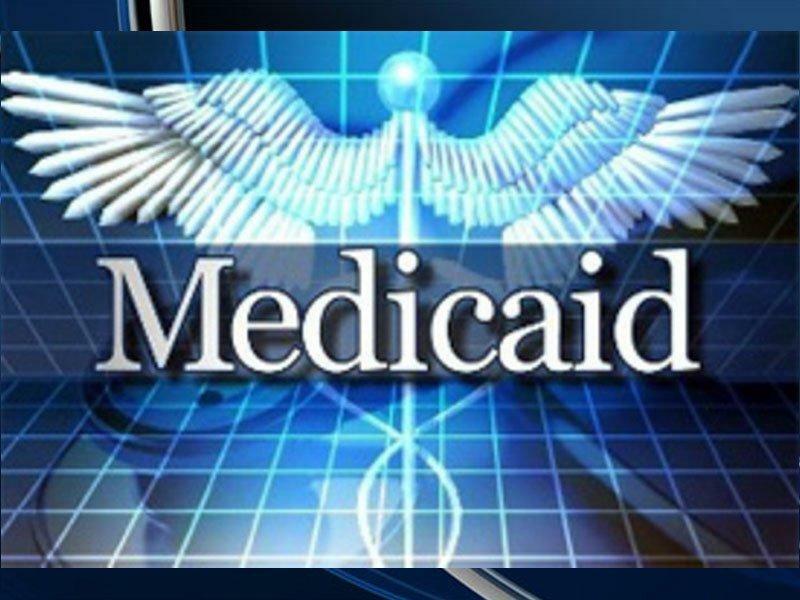 Oklahoma wants adult Medicaid recipients to submit proof they’re working, volunteering or job training 20 hours a week. That could cause 4,000 to 13,000 people to lose coverage, according to Georgetown University researchers. "Because Oklahoma is a state that has not expanded Medicaid under the Affordable Care Act, the adults that they’re talking about here — although they don’t usually describe them this way — they’re parents, and they’re very poor parents, the most vulnerable families in Oklahoma," said Center for Children and Families Executive Director Joan Alker. The latest analysis from CCF relies on a Kaiser Family Foundation range of 6 to 17 percent of recipients losing coverage if Medicaid work requirements were implemented nationwide. That range is applied to the total number of 73,986 parents enrolled in SoonerCare as of November 2018, rounded up to 74,000. Information about the proposed work requirements from the Oklahoma Health Care Authority says 6,193 SoonerCare members could be affected. Alker said the kids of parents who lose Medicaid coverage will also be affected. "One of the impacts could be that their children may become uninsured as well. When families hear that Medicaid is no longer welcoming them, they sometimes may mistakenly think that affects their children as well," Alker said. Women account for 80 percent of Oklahoma's parent and caretaker population relying on Medicaid. Working 20 hours a week to stay eligible for Medicaid could see them earn too much to qualify, likely leaving them uninsured. "If you think of these women, they’re likely to be working in jobs that are shift work, that are perhaps seasonal work. This kind of low-wage work does not typically offer health insurance," Alker said. Only 19 percent of Oklahomans in poverty get employer-sponsored insurance. Medicaid eligibility is capped at 45 percent of the poverty line, which is less than $800 a month for a family of three. Limited state premium assistance starts at 105 percent of the poverty line. Alker said documenting 20 hours a week of work, volunteering or job training will be tough for Oklahoma Medicaid recipients because the state is not proposing a way to help them do that, get to work or secure child care. The public comment period on Oklahoma's proposed work requirements runs through Jan. 18.